FAIRFIELD — The new owners of a small building just steps away from the Fairfield Metro Station plan to transform the vacant, derelict brick structure into a modern, glass office building. Powerscourt Westover LLC recently purchased the 3,800-square-foot building at 1501 Kings Highway E. for $765,000. 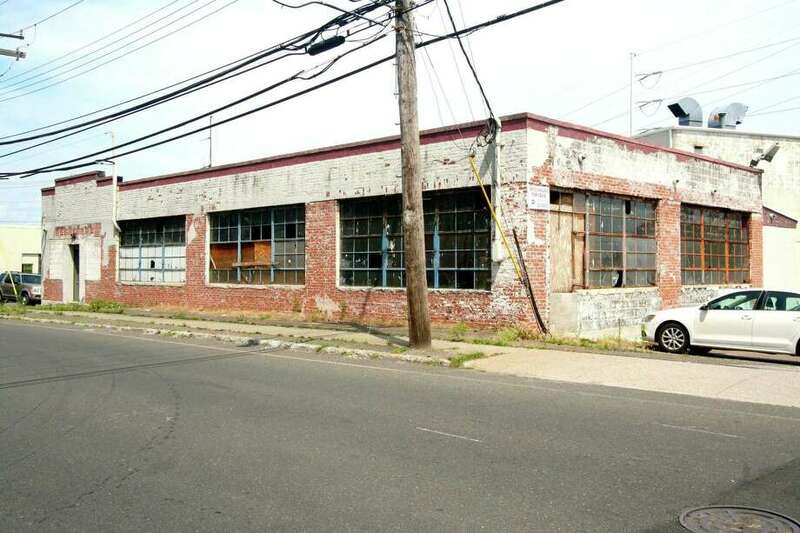 The commercial real estate company already owns the building at 1525 Kings Highway E. and had been leasing the site next door since 2011 to use its 28-space parking lot. “Although the buyer was qualified to purchase from day one, leasing initially then purchasing at a later date worked better for the buyer; and the seller, who received rental income until the sale date, was happy to oblige,” said Alan M. Fischer of Fischer Commercial Real Estate, who represented the buyer and the previous property owners, Dennis and Joan Hickey, who operated a security system company on the site years ago. Tom McLaughlin, owner of Powerscourt, said his company plans to add another level to the existing one-story building on the property and install glass to the exterior to make it more attractive to prospective tenants. He said it has yet to be decided whether the upper floor will contain apartments or commercial space. He said he hopes to start the work as soon as possible. “We are just putting in the permits now,” McLaughlin said.